I know – nothing for months and then two posts in one day, what can I say. Ok, so I mentioned that I’m about to embark on my final year (already?) at the Art Academy and that means dissertation time. (As well as all the practical stuff we also get taught Art History by the wonderful Caroline Osborne; this means that we can be eloquent and knowledgeable within our field (in theory anyway)). The great thing from my perspective is that our project can be personal. With this in mind I’m going to be looking at artists who have inspired me along my journey in one way or another. 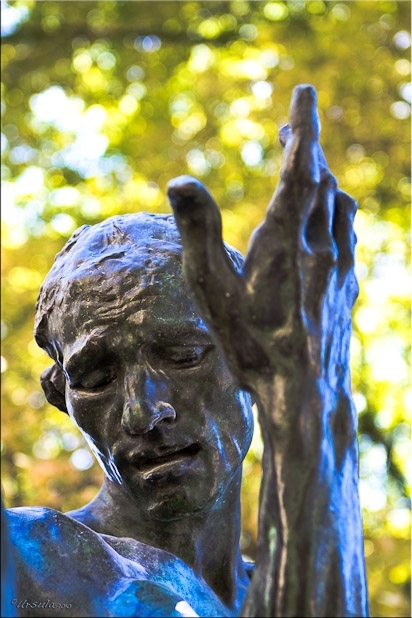 So that means looking at the work of Auguste Rodin, Jacob Epstein, Alberto Giacometti and Maurice Blik. I wont go into the detail here but essentially these sculptors are my ‘gods of sculpture’. Their work is incredibly powerful and full of emotion and I want to explore how they all achieve this in their distinctive ways. What’s really exciting is that I’ve been able to meet with Maurice Blik at his home and studio. 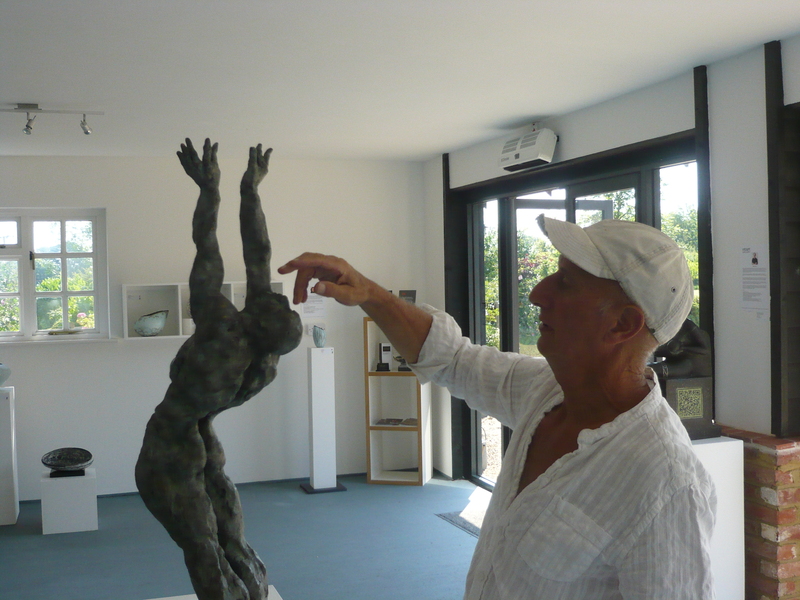 His sculptures are awesome – mesmerising, raw and powerful and I feel incredibly chuffed that he was so generous with his time. 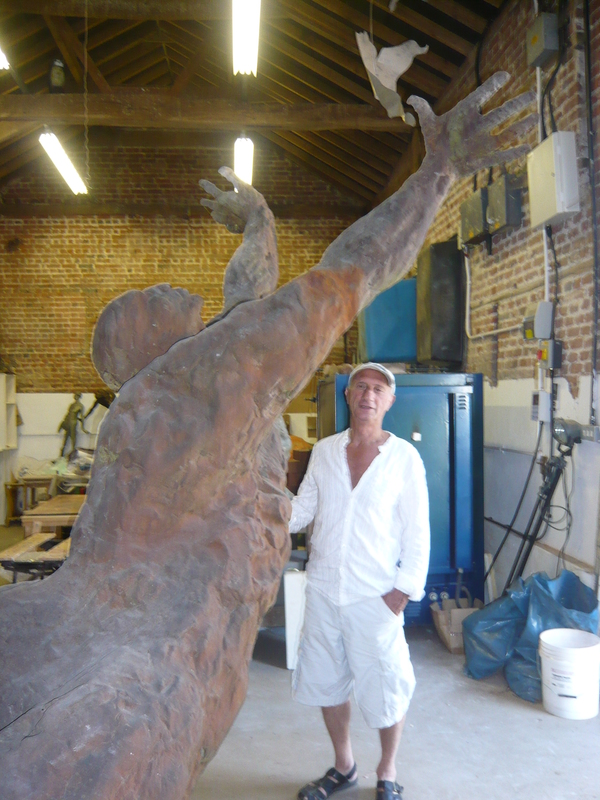 Below is a version of his monumental sculpture ‘Behold’ commissioned by Middlesex University – the bronze of which is at their Hendon campus. The picture was taken in Maurice’s new studio which is a fantastic space. 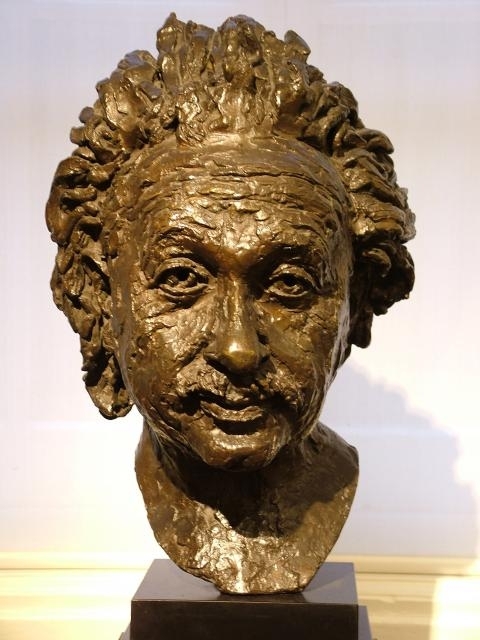 This entry was posted in art exhibition, figurative sculpture, gary scott blog, sculpture blog, Uncategorized and tagged figurative sculpture, gary scott, gary scott blog, gary scott sculptor, gary scott sculpture, sculpture blog, sculpture exhibition. Bookmark the permalink.